Home / Huwei Y7 Prime 2018 Pattern & Password Lock Remove By Hard Reset. 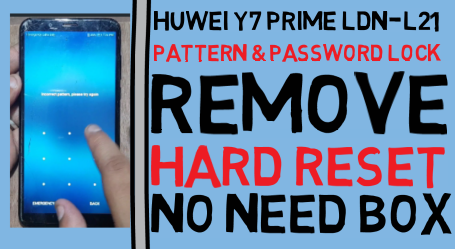 / videos / Huwei Y7 Prime 2018 Pattern & Password Lock Remove By Hard Reset. Huwei Y7 Prime 2018 Pattern & Password Lock Remove By Hard Reset. Huwei Y7 Prime 2018 Pattern & Password Lock Method. 1# Trun off your phone. 2# Same time click volume up and power button. 3# Now open recovry manu. 4# Now you can used tuch and buttion. 5# Go to factory reset option. 7# Now rebot your phone. 8# few weating wipe data in process. 9# Now your phone on normal mode.